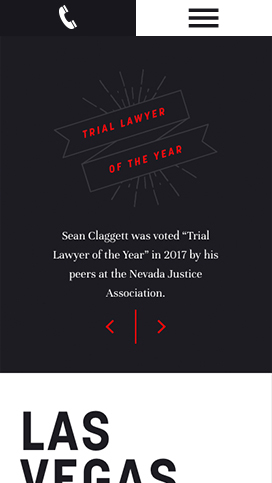 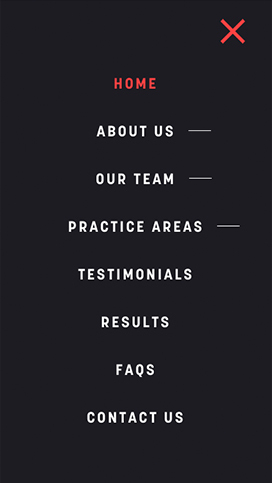 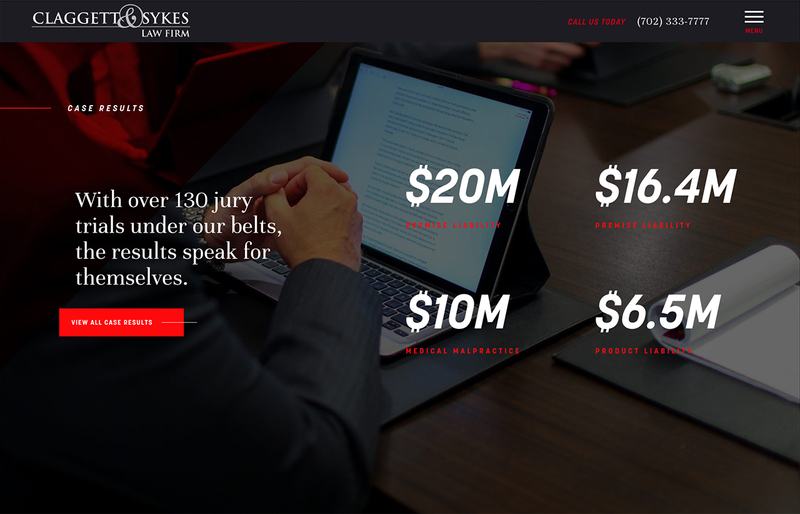 Claggett & Sykes are experienced trial attorneys who have won over 100+ jury trials. 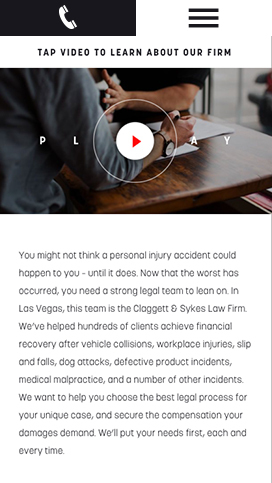 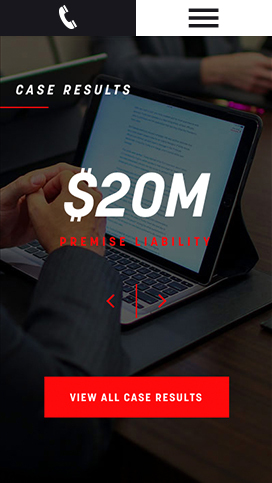 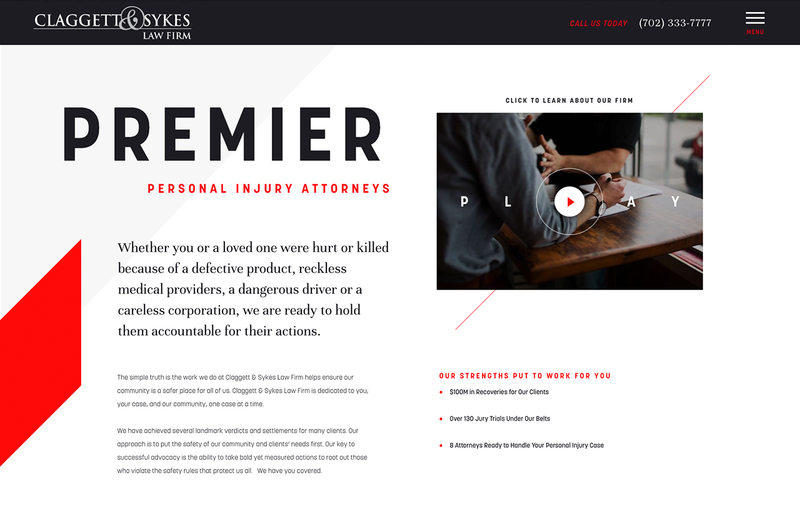 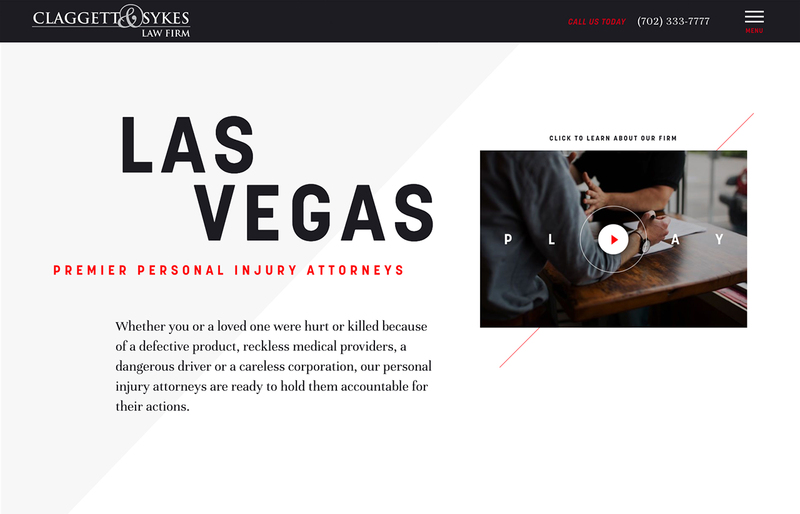 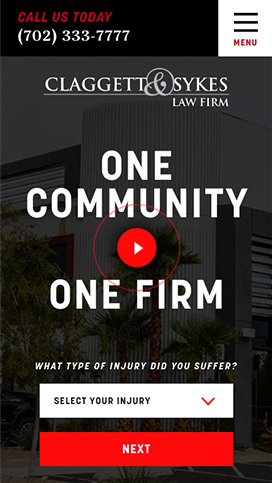 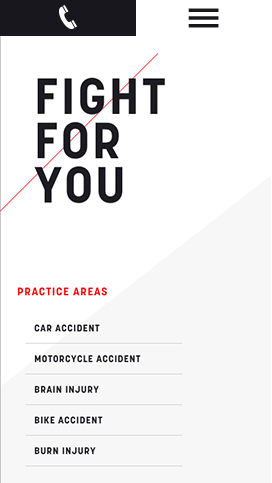 They've helped hundreds of clients achieve financial recovery following personal injury accidents, defective product incidents, medical malpractice, and other incidents. 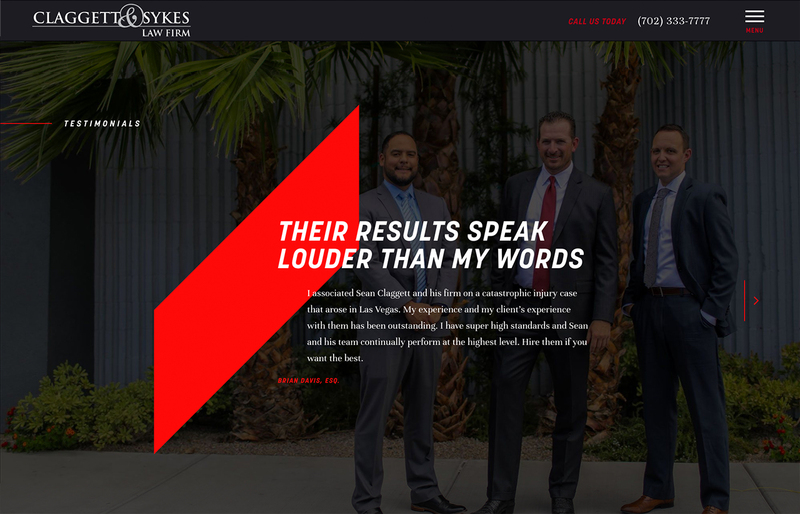 Las Vegas, Nevada and surrounding areas.